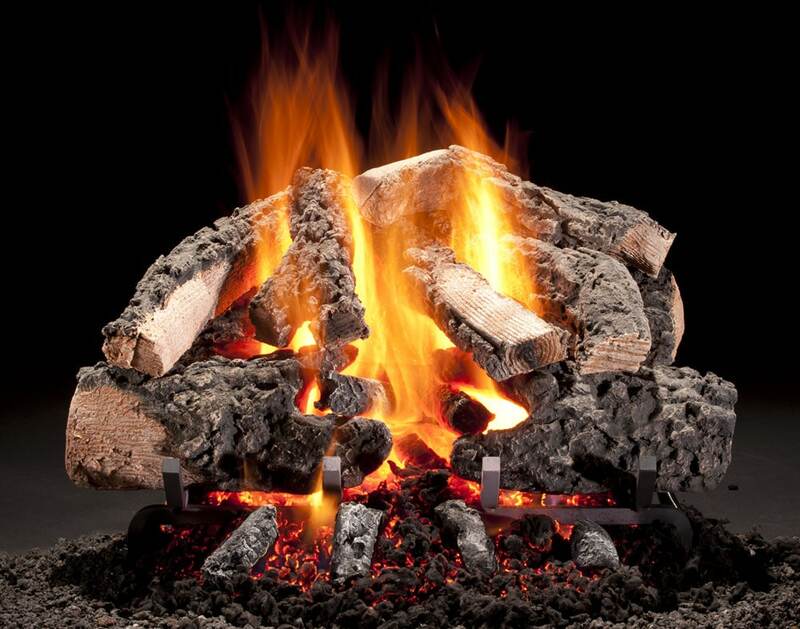 We carry three different models of gas logs that are available for purchase Online. All of our high-radiant heat log sets are manufactured in the United States from Hargrove Premium Products and include a pilot light system with a control valve. We want to make sure you receive the best possible product for your home fireplace. 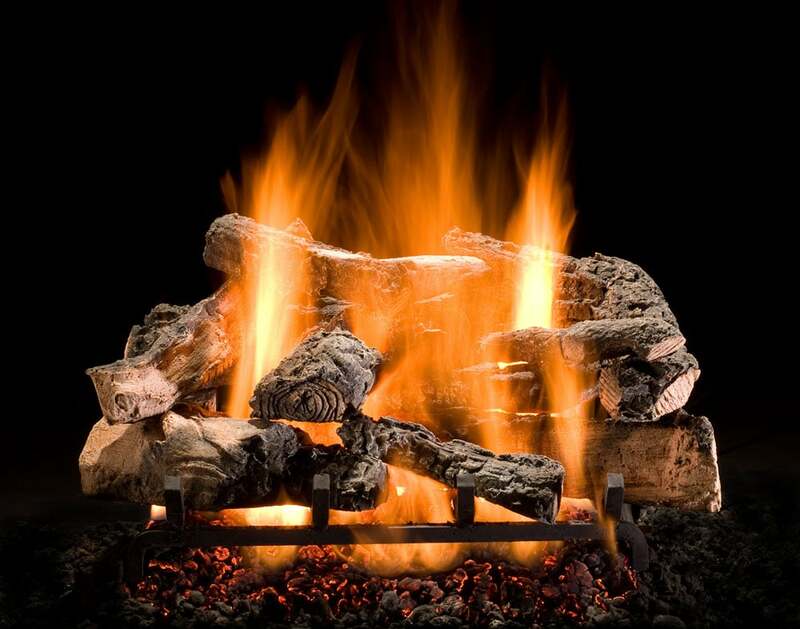 If you have any questions or are not sure which size or style logs will best fit your fireplace, please don’t hesitate to give us a call. You can also email us a picture of your fireplace. This will help us determine exactly which logs are the best fit for you. All three sets are available in 24″ for only $699. The Woodland Timber Log set is also available in 21″ for $599 or 30″ for $799. Please make sure you are selecting correct size when placing order. 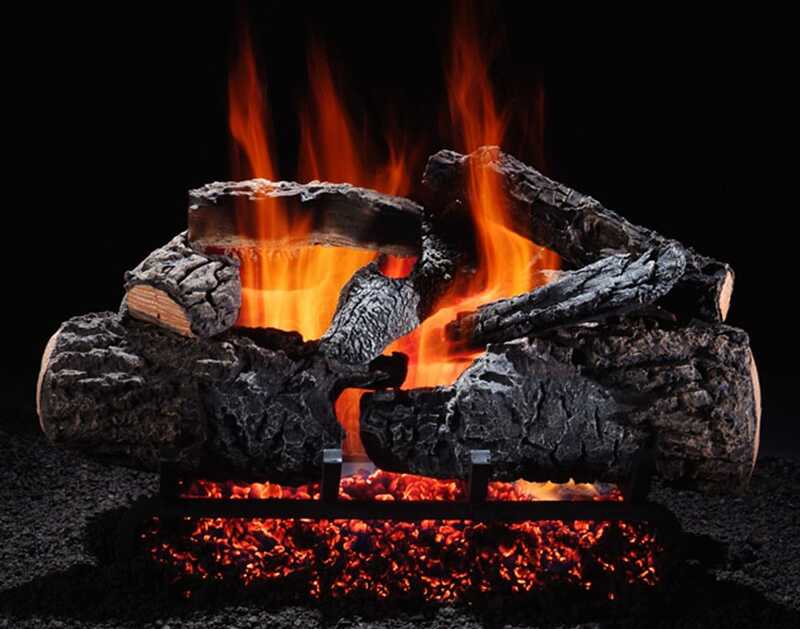 You can purchase with confidence knowing that all of our Gas Log sets are complete systems with everything included that you will need for installation.